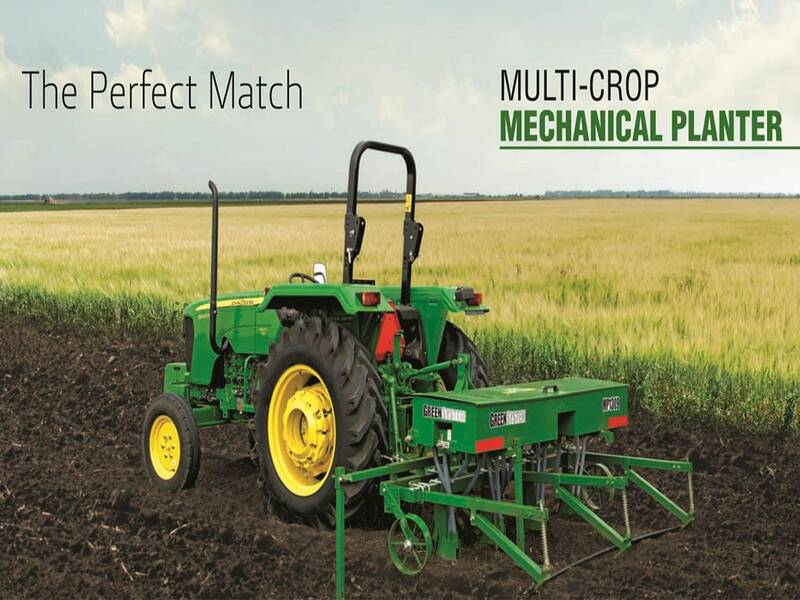 Whether you are tilling a lawn or preparing large scale seedbeds, John Deere Rotary Tillers offer versatility & superior performance. Less wear & tear of bearings and housing. Prevents water, mud or dust from entering the gearbox housing. Less load on tractor due to helical design.